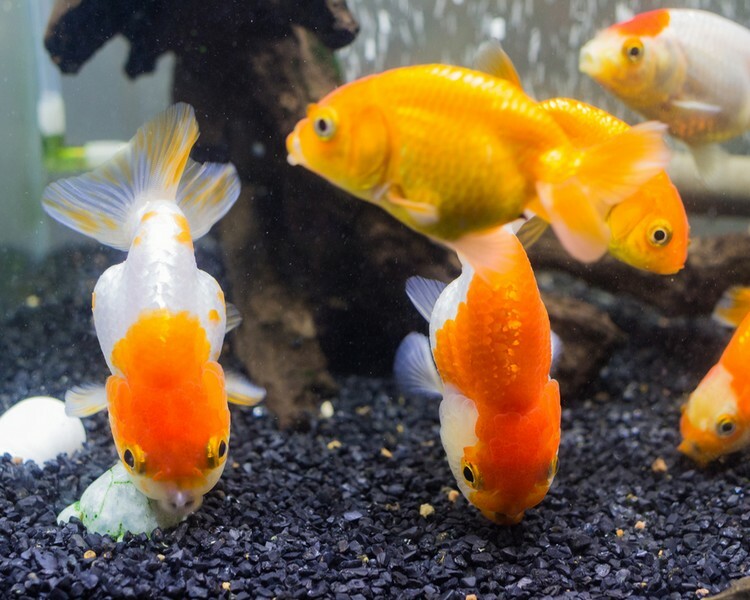 Fancy Goldfish are available in a great number of different shapes and forms. 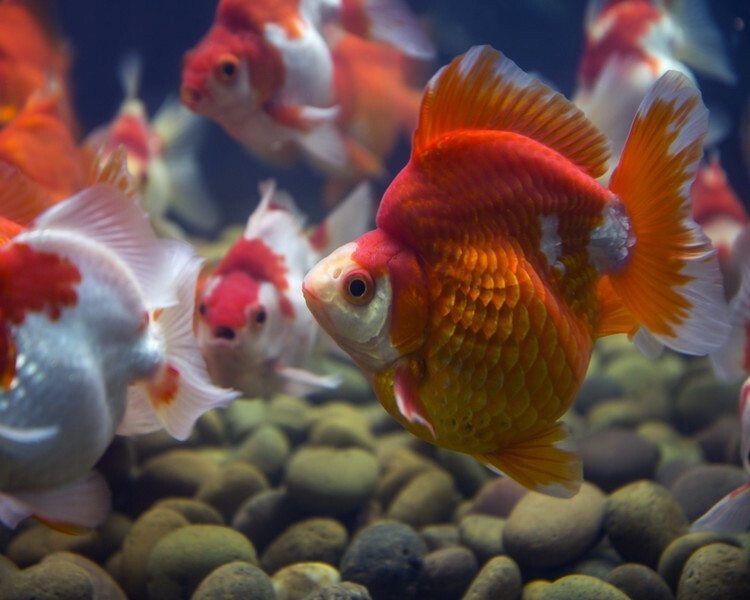 They are a real favourite for the unheated aquarium and can make a beautiful display. Providing the aquarium is filtered correctly, as they are healthy eaters and quite messy, they are easy to keep and great fun to watch. 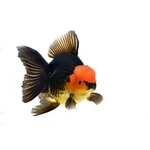 Assorted High Grade Ryukin 4-5"
Jet Black Ranchu Goldfish 2.5"